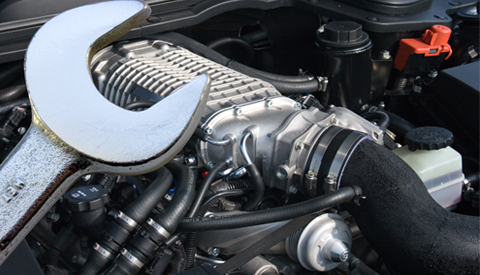 For your full service gas and diesel repairs, contact No Limitz Auto Repair of Kailua Kona, HI. 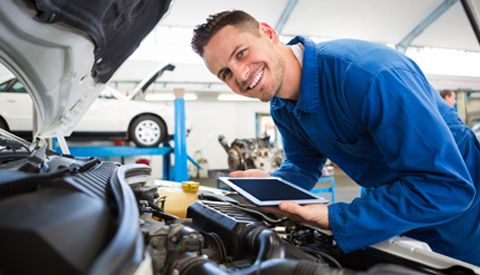 We provide services from brake systems and lube jobs to air conditioning and safety checks. We are a proud BBB member and ASE certified. 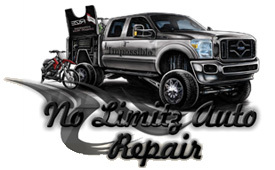 Call No Limitz Auto Repair at 808-326-7477.